I'm a strategic thinker, skilled researcher, and a talented copywriter who can create magic with words. 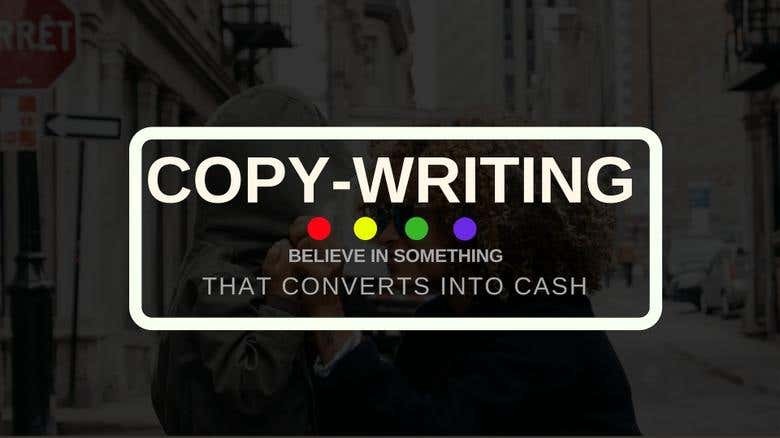 I have over a decade of writing experience and a proven track of more than a thousand satisfied customers online alone. WHY ME? --------------------------------------- ✔ Served more than 200 clients last year. My clients say I am pricey but, I worth it. I OFFER 100% SATISFACTION OR, MONEY BACK GUARANTEE. WHAT DO I DO? ---------------------------------------- ✔ Below are some mentions that I deal with on a daily basis: ✍ ACADEMIC PAPERS ✍ ARTICLES ✍ COPY-WRITING ✍ BLOG POSTS ✍ SOCIAL MEDIA CONTENT ✍ MARKETING CONTENT [Including content for flyers, brochures etc.] ✍ E-BOOKS [Both Fiction & Non-Fiction] ✍ COMPANY PROFILE ✍ CV/ COVER LETTER/ PERSONAL BIO ✍ PRESS RELEASE & DISTRIBUTION ✍ PRESENTATIONS & PITCH DECK ✍ BUSINESS PLAN ✍ SALES LETTERS/ EMAILS/ SALES FUNNEL ✍ MARKET RESEARCH & REPORTS Wanna check any of my sample work? JUST GET IN TOUCH.